Film-Arcade.net: Official Trailer for the Upcoming Documentary "Mateo"
Official Trailer for the Upcoming Documentary "Mateo"
XLrator Media recently send us over the official trailer for the upcoming documentary "Mateo". The documentary is about America's first white mariachi singer. The film has been getting great reviews from highly publications like Rolling Stone and The New York Times. 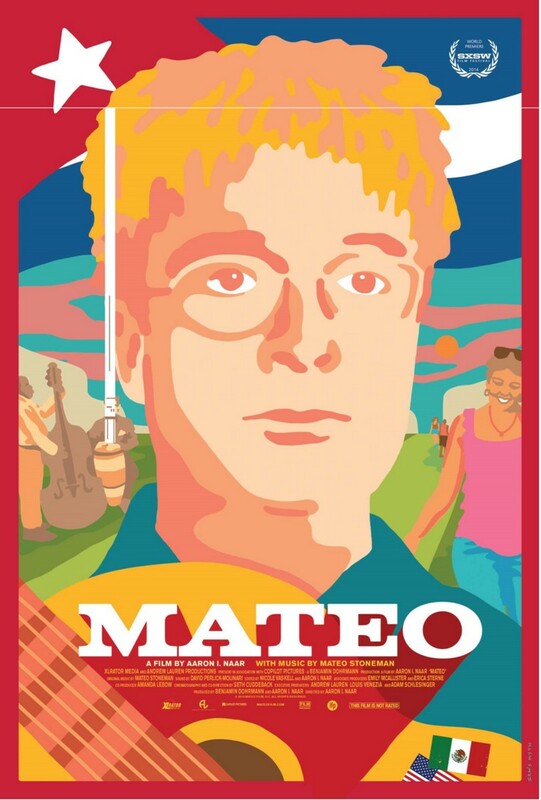 "Mateo" hits theaters in limited release on August 21st and VOD on August 25th.